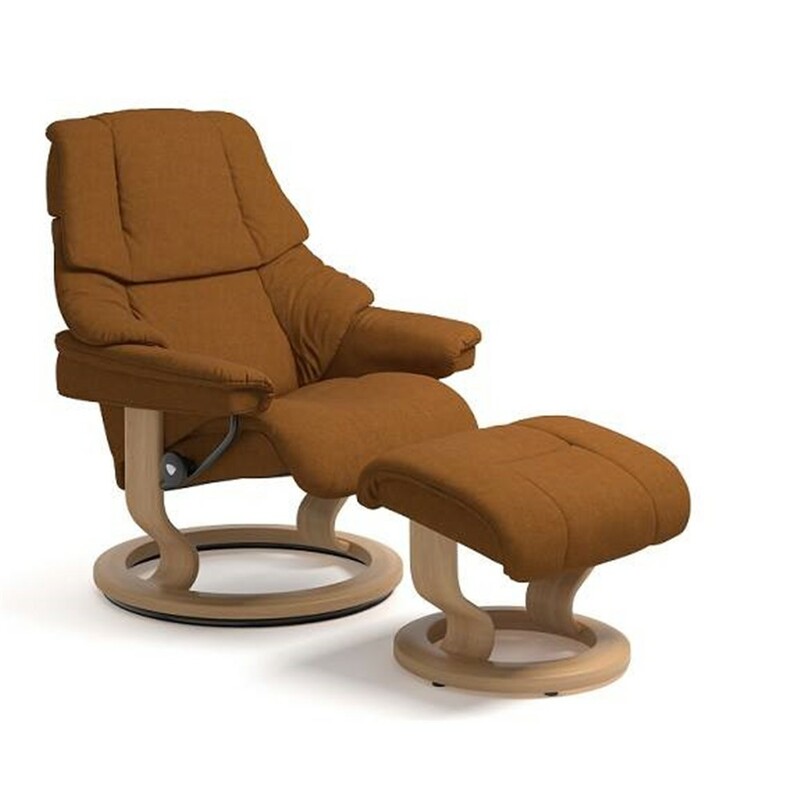 At David Phipp, we stock a variety of Stressless recliner chairs, leather chairs, armchairs and sofas in a selection of eye catching colours. 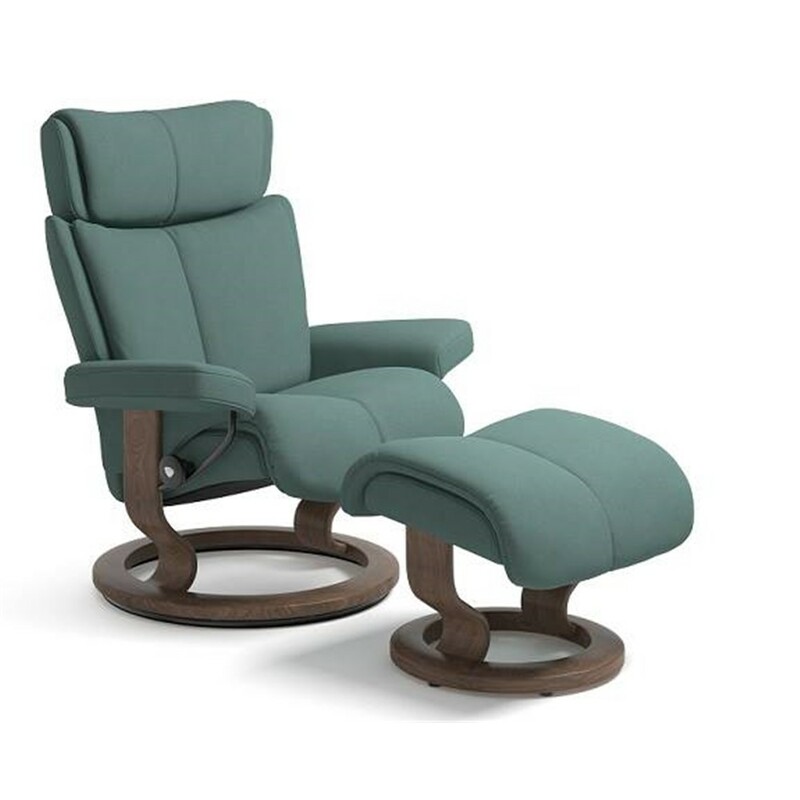 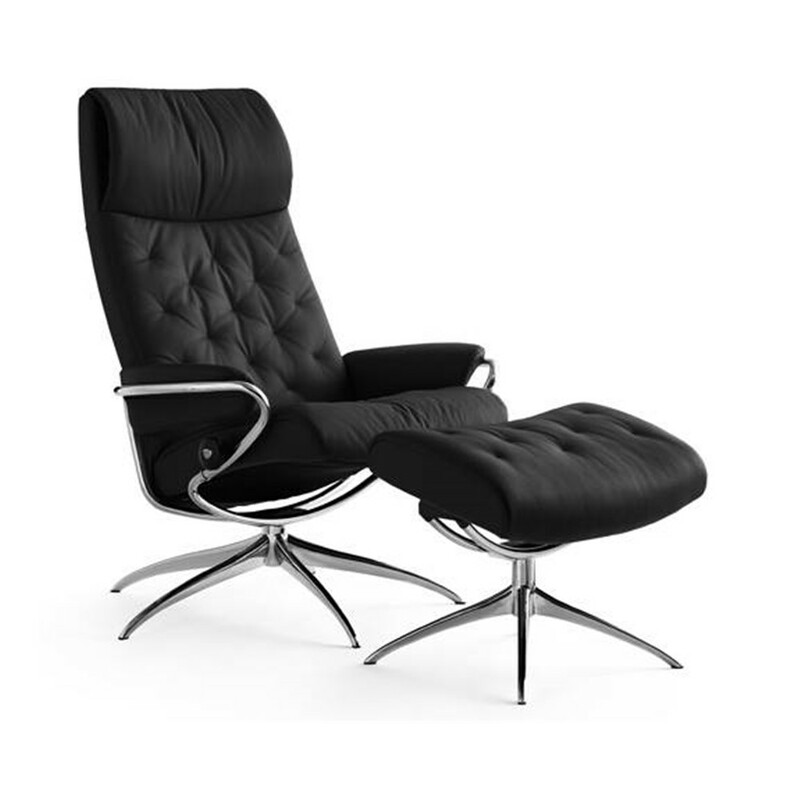 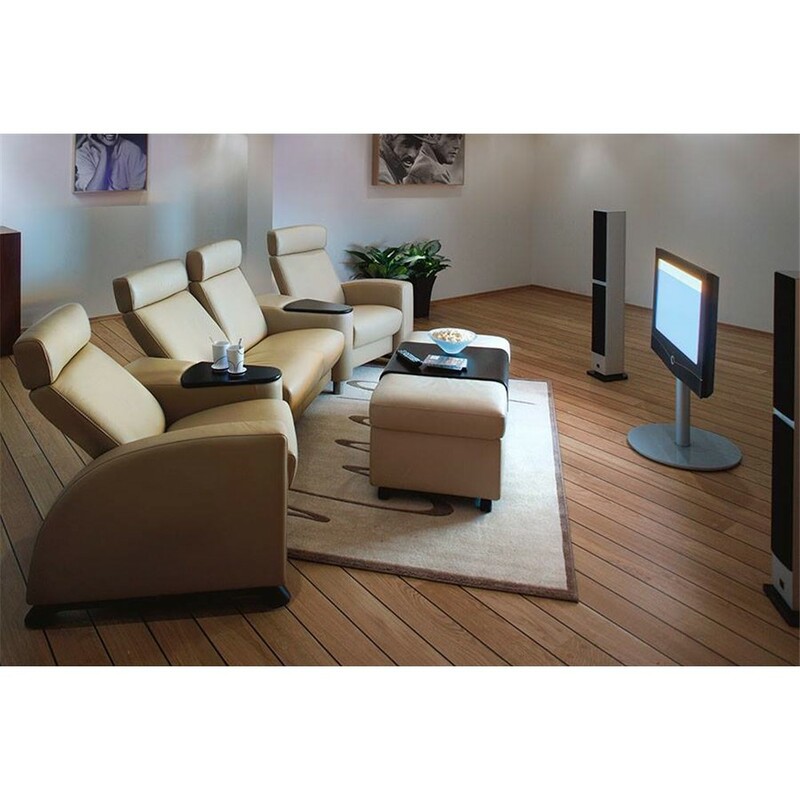 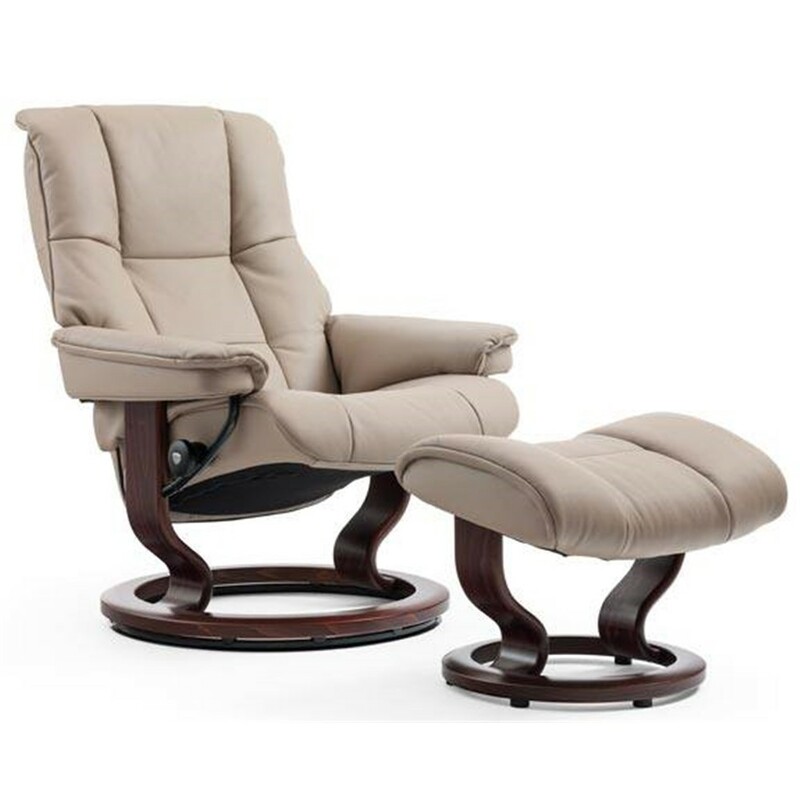 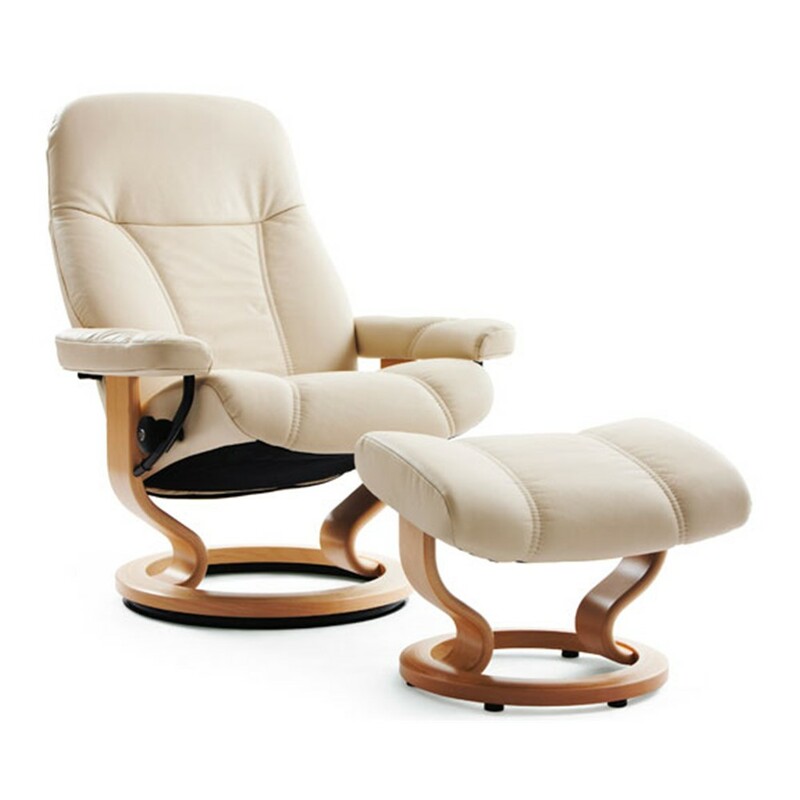 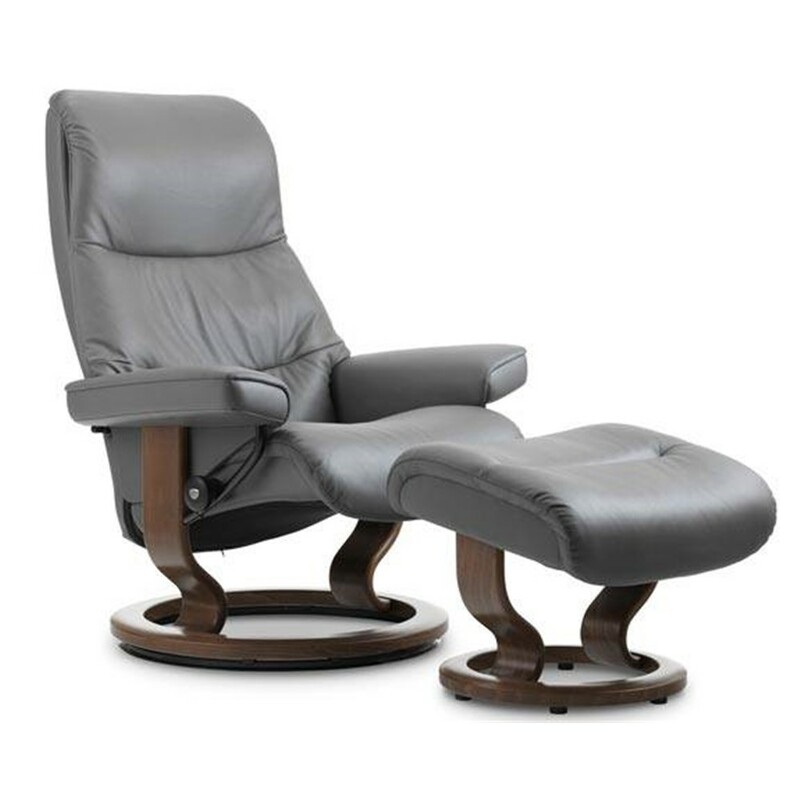 Whether you want comfort in the office or living room, our Stressless chairs are sure to meet your needs. 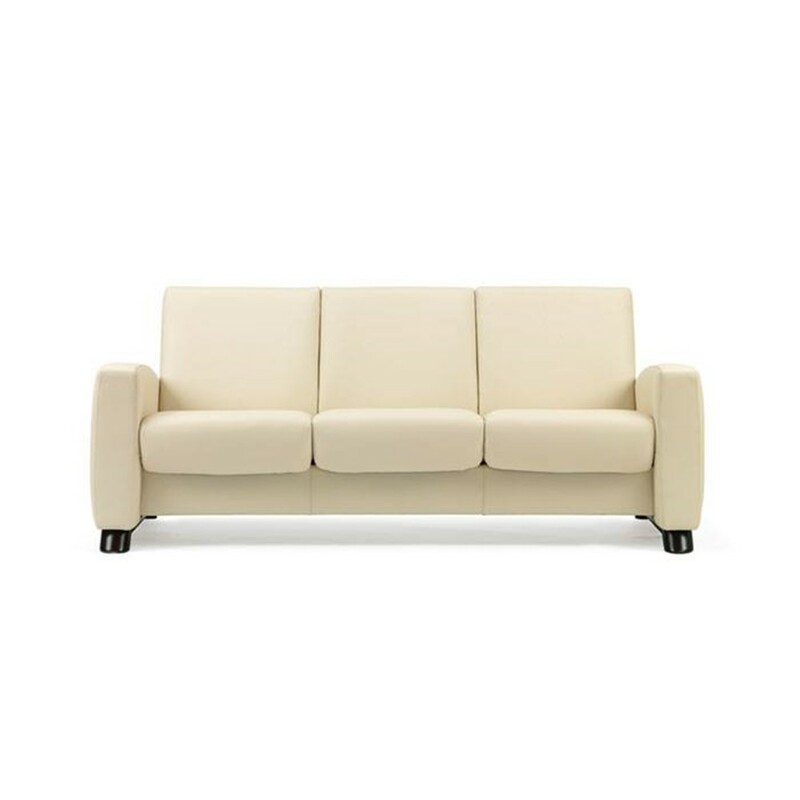 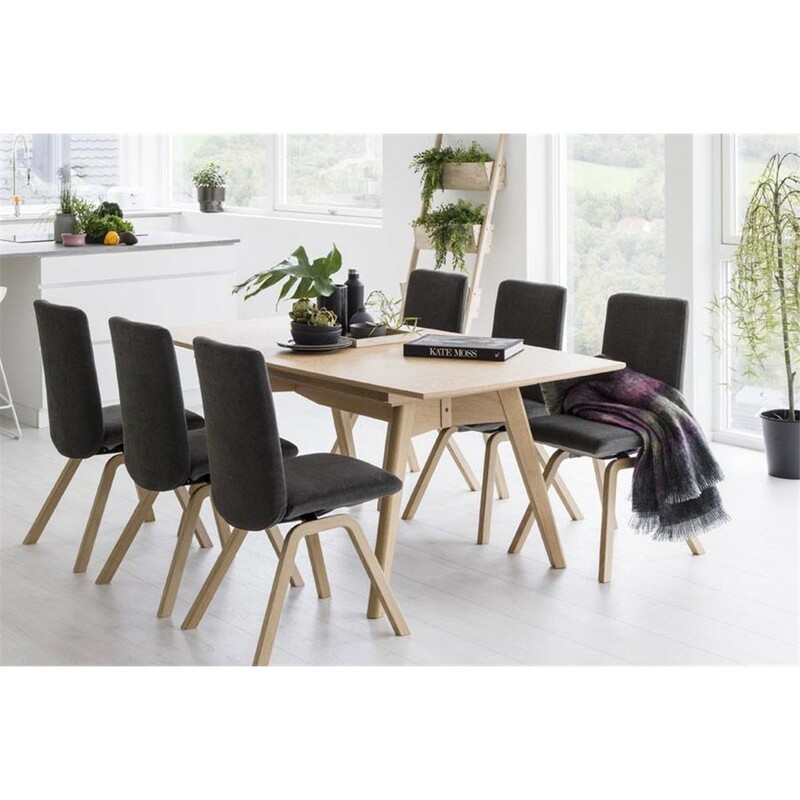 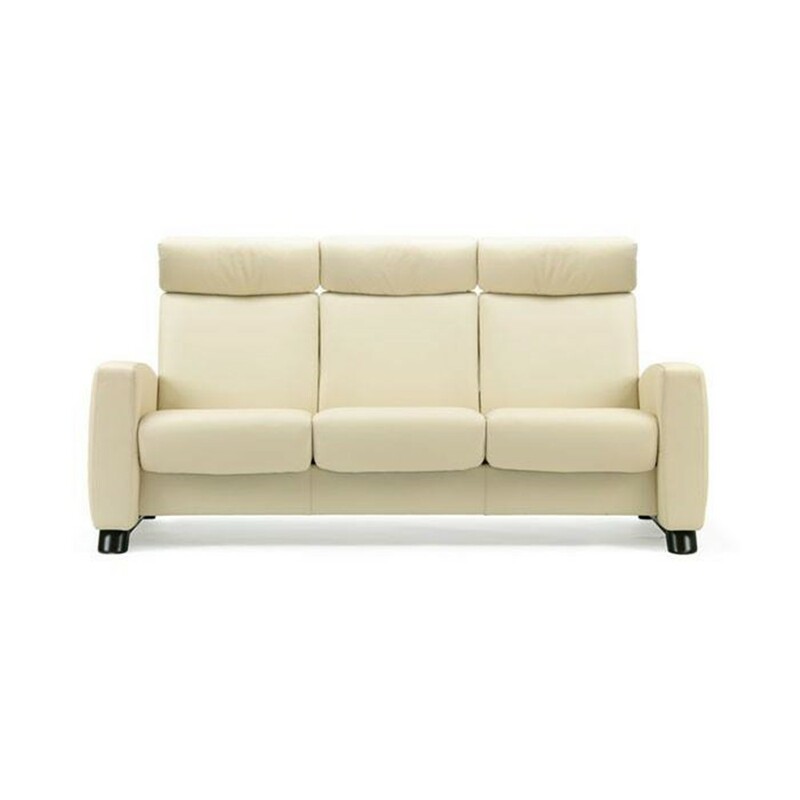 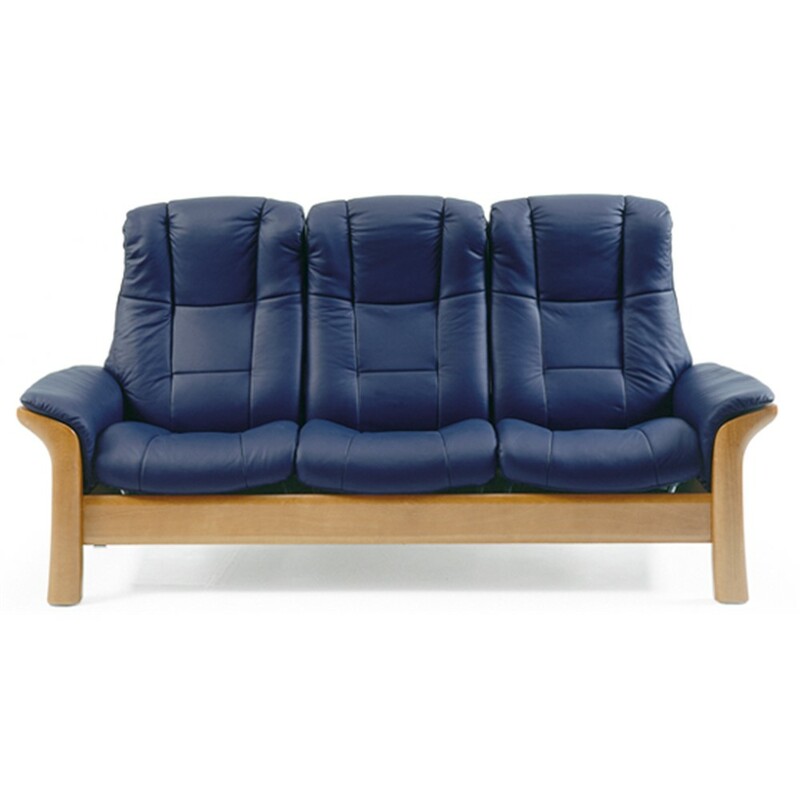 Browse the range online or visit the David Phipp Furniture Showroom today.